new card information has been released on shriek. and there are some things that caught my attention. 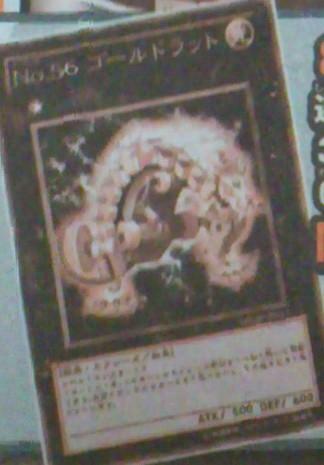 Effect: Once per turn, you can activate this effect by removing 1 of this card exceed material monster. draw 1 card. afterwards,shuffle 1 card from your hand to your deck. first thing that came off to my mind is gadgets. free recycling and drawing. refresh your hand by returning 1 gadget back. but then the point is, how to get this thing out in a gadget deck?LOL. nowadays, cards that are able to draw=good. and i believe somehow or rather some decks is able to abuse this. who knows?we may be able to see people abusing it with SKULL SERVANT or WIGHTMARE.haha! 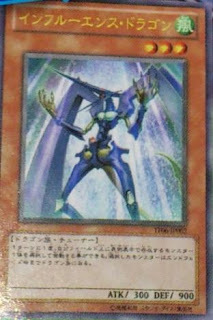 Effect: Once per turn, you can activate this effect by selecting 1 face-up monster you control. the selected monster is treated as dragon-type until the end phase. another member soon to join debris dandy i think. able to special summon out by debris dragon easily and it is a tuner! debris pull, join doppel. 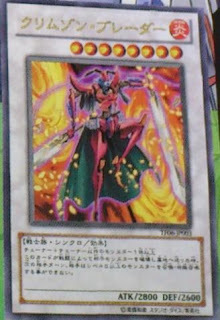 synchro doppel and this for librarian. tokens synchro with debris for orient dragon, remove 1 and then draw 1.
pretty cool. that is wait till we get the orient dragon first.LOL. 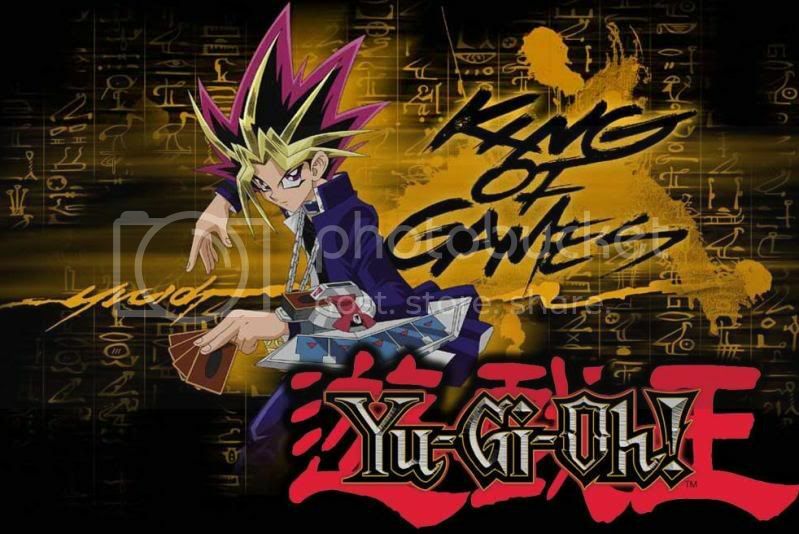 Effect: when this card destroys an opponent's monster by battle and sends it to grave, during your opponent's next turn, your opponent cannot normal summon or special summon a level 5 or higher monster. i believe many would rush to get this card once it is out. with an attack of 2800 and doesnt have any specific synchro requirement, coupled with the ability to lock down opponent's normal and special summon of level 5 and above monster. this is good! locking your opponent for 1 turn means that your opponent can only summon some small next time. and if you summon something small, it is at the mercy of this card. which means this card creates a vicious cycle for your opponent because there arent many things below level 5 that can get rid of this card effectly. though 1 example would be ryko. but then again, this cycle lasts for another turn. this card plus another monster on field can almost win the game. just keep pushing and destroying monsters with this card and attack with the other. out of a sudden, this reminds me of yata lock.LOL.